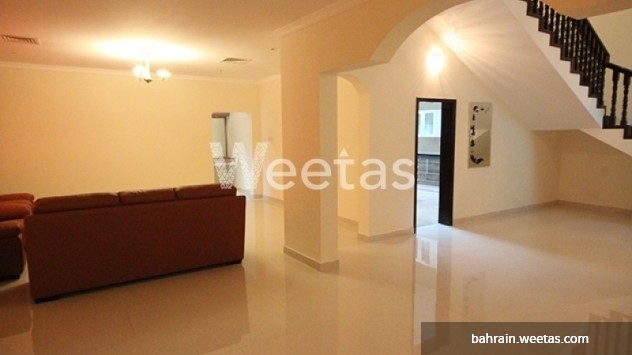 A one of its kind chance of upscale living in the vibrant Juffair district. 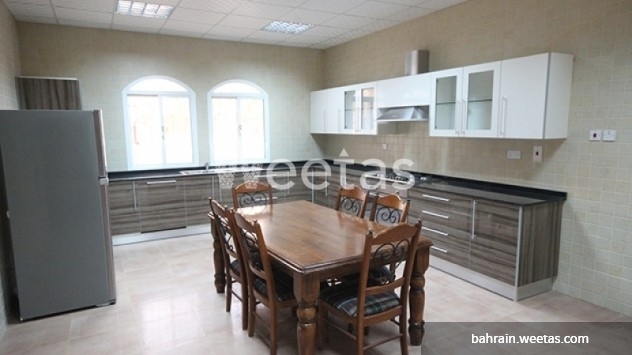 A fancy villa is currently available for rent at a perfect price abundant with favorable amenities and fully furnished. 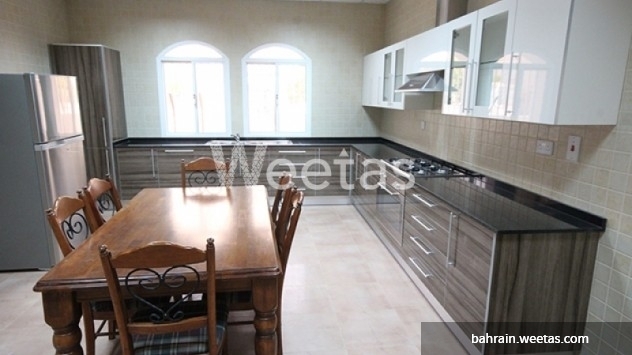 The villa comprises from 4 spacious and furnished bedrooms, 3 bathrooms, large kitchen. 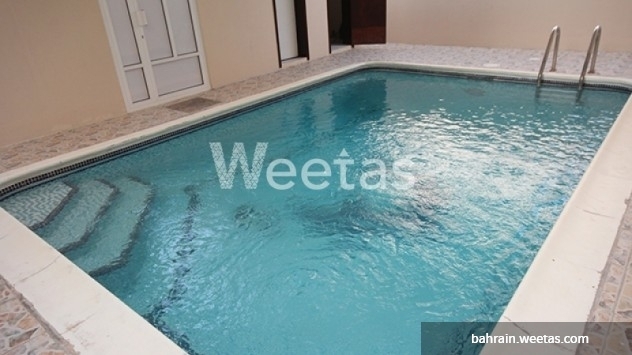 It has also a private swimming pool with a pool cleaning service, gardening service, and house keeping service as well. 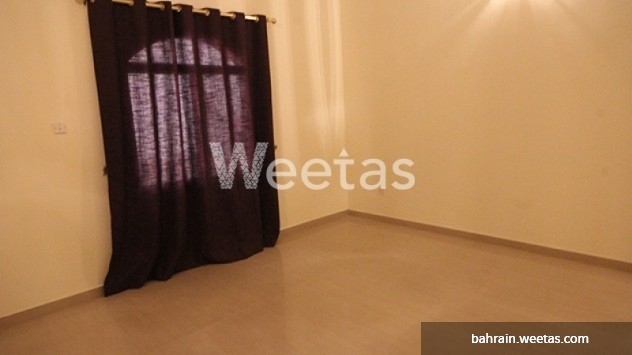 Double car parking and internet connection are included also. 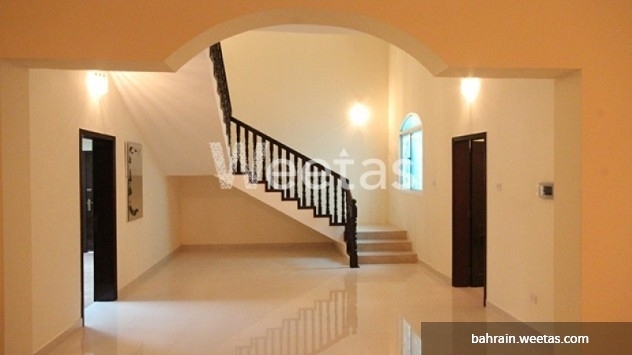 The villa lies in a brilliant location near Bahrain Specialist Hospital. 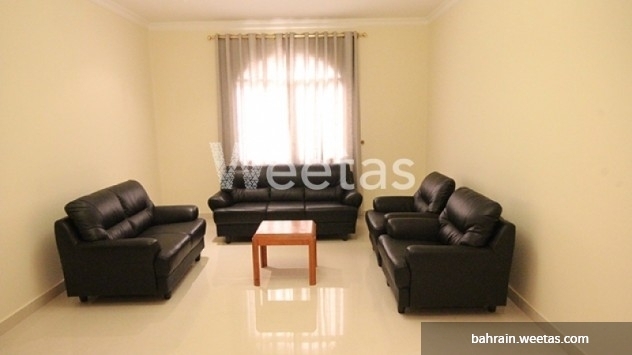 Grab this opportunity and call us now for reservation or more information. 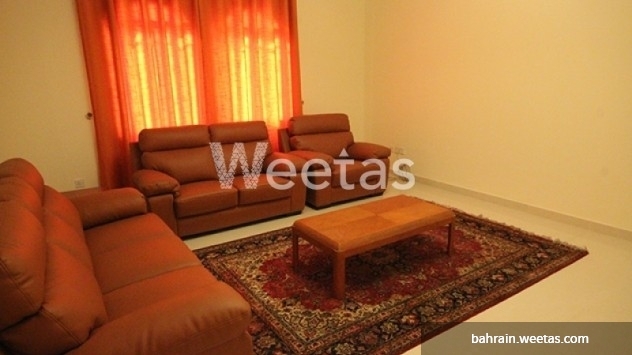 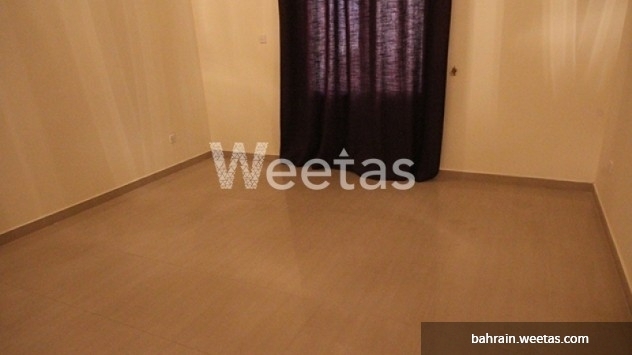 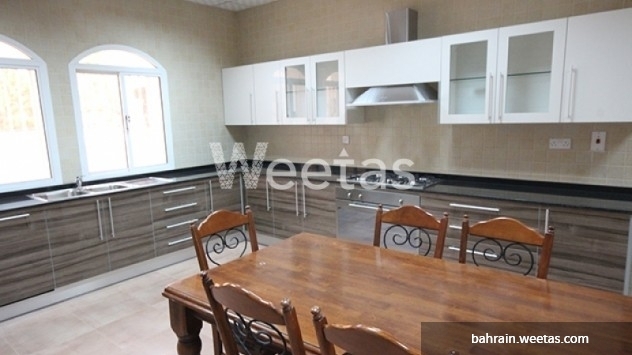 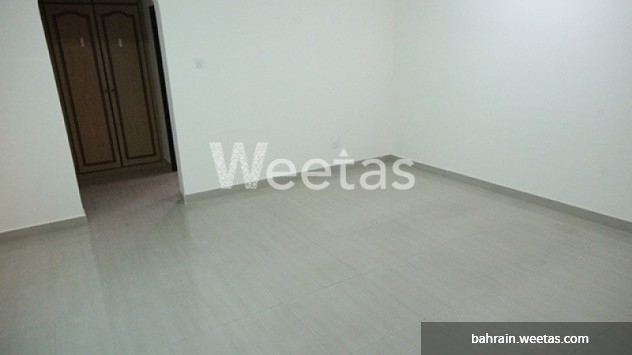 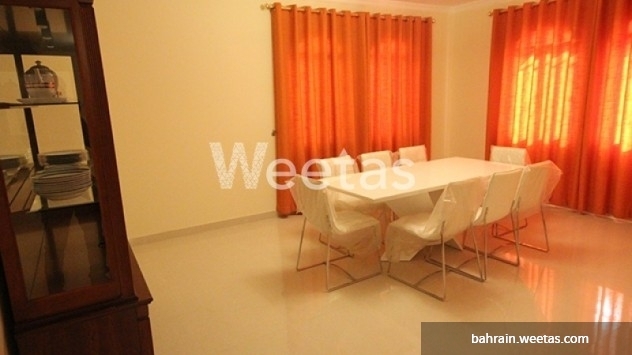 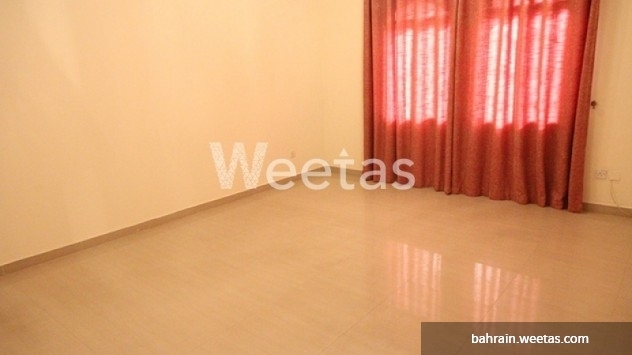 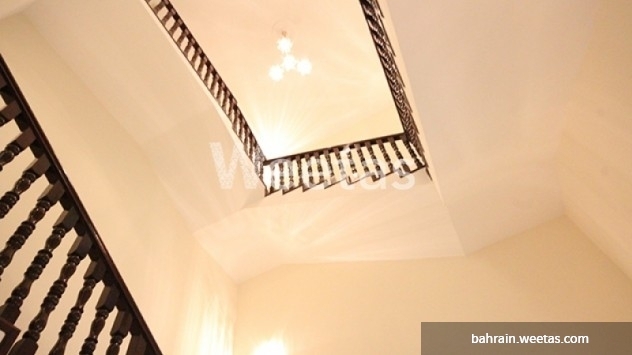 This property costs 3.0% less than the average 4 Bedrooms Villas in Juffair area.